You’ve got company! The parasites and creepy crawlies that call us home. 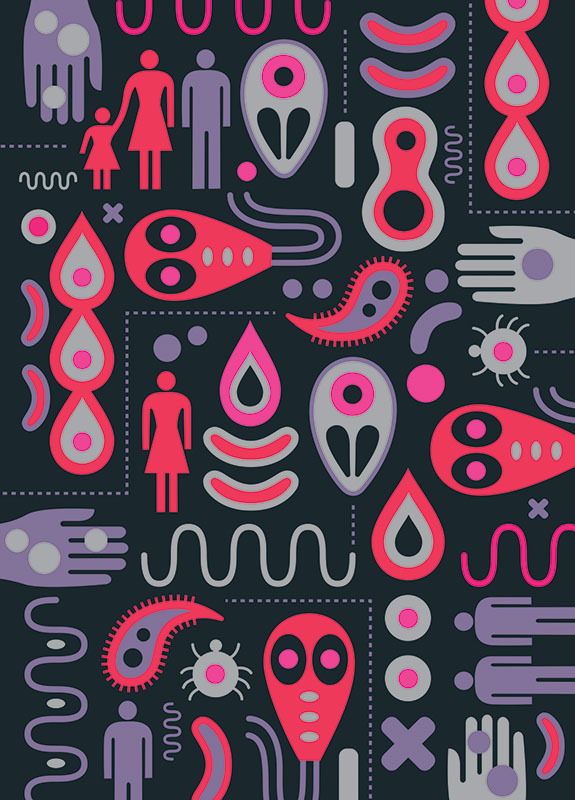 Pattern, science & concept in one assignment…a perfect mix.